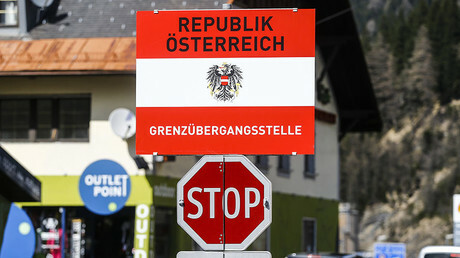 A “misunderstanding” over Austria’s apparent decision to send troops and military hardware to the border with Italy has been clarified after a discussion between the countries’ leaders. The incident appeared to spark a spat when Rome summoned the Austrian ambassador. "One must clear up misunderstandings like the ones that have evidently arisen with Italy," Chancellor Christian Kern said on Wednesday, Reuters reported. The comments came a day after a dispute between the two countries broke out. 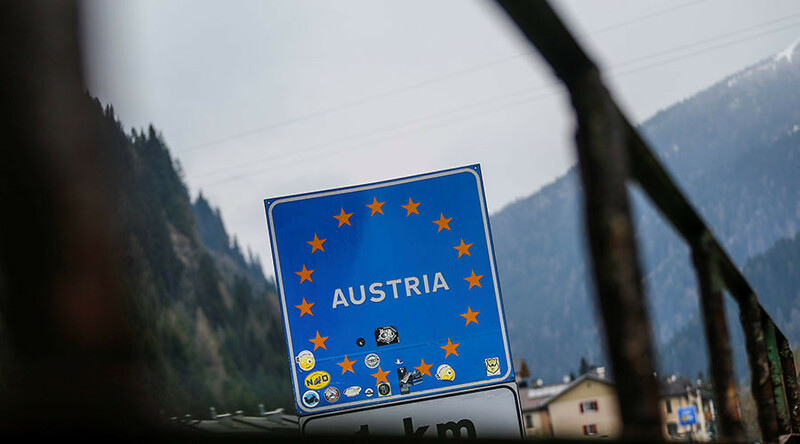 Austrian Defense Minister Hans Peter Doskozil said on Tuesday that he expected border controls to be activated along shared border with Italy “very soon,” Kronen Zeitung reported. In light of a growing migrant influx, the minister said Vienna was also set to deploy 750 troops and four armored vehicles at the Alpine Brenner pass. As the dispute loomed large on Tuesday, Italy’s Foreign Ministry summoned Austrian Ambassador Rene Pollitzer. Kern said on Wednesday, however, that Austria was "not deploying tanks at Brenner and I can emphasize again that cooperation with Italy is really good,"adding that there was no indication of the Italian authorities being incapable of handling the migrant situation. Despite more and more refugees coming to Italy, the number of arrests for illegal crossings into Austria hasn’t changed over recent weeks, the chancellor said, noting this is due to the “excellent work of Italian authorities and good cooperation” between Vienna and Rome. The chancellor added that an emergency plan on imposing controls at Brenner would be needed in the event that the events of 2015 were repeated, when thousands of immigrants poured into the country through Hungary and Slovenia, according to Die Presse. However, there was no sign of this at present, he stressed. During a phone conversation, Kern explained to Gentiloni that should an emergency plan be implemented, armed forces would be deployed at the boundary simply to assist police. Doskozil, present at the conference, also offered reassurances that no tanks or troops had been dispatched, though noting that armed forces would be quick to assist if called on. Nearly 85,000 refugees have arrived in Italy by sea so far this year, according to figures by the UN’s refugee agency.